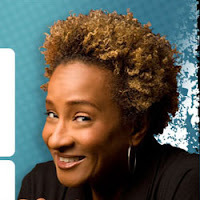 Wanda Sykes has been called "one of the funniest stand-up comics" by her peers and ranks among Entertainment Weekly’s 25 Funniest People in America. Emmy winning comedian Wanda Sykes brings her smart-witted stand up to Santa Rosa for her first Sonoma County performance! A very special evening at the spectacular Francis Ford Coppola Winery. This fabulous outdoor reception & gala will feature reserve wines from throughout Alexander Valley, exquisite passed hors d’oeuvres, a variety of tapas style small plates & live music. Experience world class wines, savor delicious cuisine & dance the evening away while mingling with Alexander Valley’s winemakers, winery principals & vineyard owners at this incredible newly renovated winery resort. Place: Francis Ford Coppola Winery Fee: $90 - Advance only (limited availability) / Opening Gala & Weekend Pass (package) $135 - Advance only (limited availability, $20 discount!) Time: 5-8:30pm Phone: (888)463-0207. 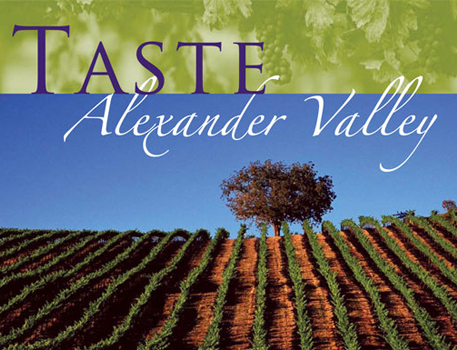 Annual wine/food event hosted by Alexander Valley Winegrowers. Weekend kicks off Friday with an Opening Gala. 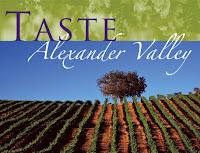 On Sat/Sun, over 35 wineries host parties throughout the Valley, each featuring wine/food, entertainment and discounts. Sunday Only $45 per person in advance, $55 at the door. Sunday Only (designated driver) $10 advance, $15 at the door. Comedy for a Cause presents"Tumor Be Gone! 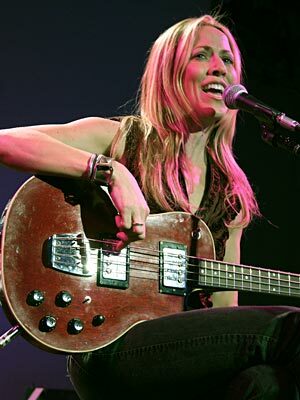 ",an evening of Comedy, Music, and Wine to raise funds for Kim Jackson's battle against brain cancer. Our extraordinary evening of comic talent will include 6th Street Improv, Slip Goose Monkey, World's Biggest Comedy Duo, Stand Up Comic Dave Pokorny, Emmy Award winning comic actor Rick Overton, Michael McShane (Who's Line Is It Anyway, Robin Hood, and many more), the amazing chanteuse Perla Batalla who has performed extensively with Leonard Cohen, comic cabaret duo Richard and Sandy Riccardi of local and YouTube fame, Lol Levy and Nancy Gold, and other special guests. All proceeds will be used to support Kimbell's fight against brain cancer. 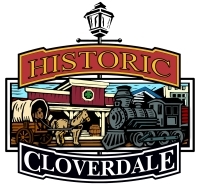 Cloverdale's Annual Spring Street Festival, a spectacular array of street arts: fire-eaters, jugglers, puppet shows, roaming musicians, hand-crafted arts, food artisans and dance performances. Activities for all ages. 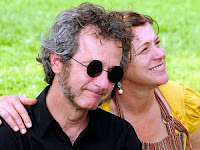 Open-air dance on the plaza starting at 7:00 PM. Wine and beer will be sold. 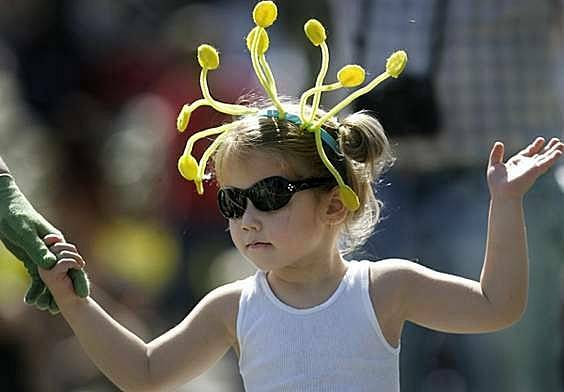 The Luther Burbank Rose Parade Festival located in Downtown Santa Rose includes a 2 hour parade, followed by an Iron Chef Competition, while enjoying live music and festival! 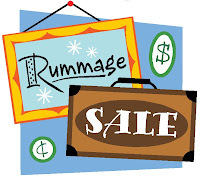 Donations accepted noon to 5 on Friday, May 20. A ton of treasures have been collected for this gigantic sale at the Pellini Car Dealership lot in Sebastopol. 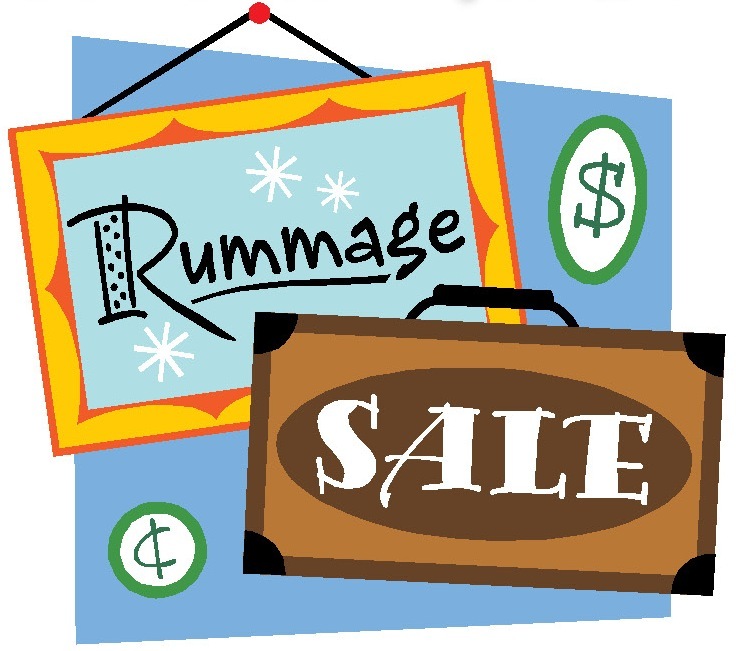 Great prices and it's all to help kids in Sonoma County!